In honor of our 85th anniversary, take a journey through the past nine decades of design by swiping through the cards below. Stay tuned for new additions each month! 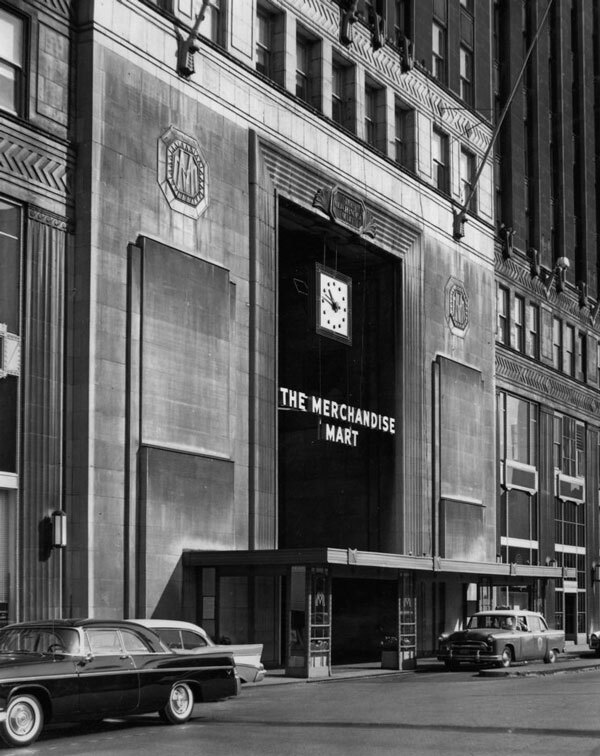 1930: The Merchandise Mart, designed by Graham, Anderson, Probst & White, debuts in Chicago. 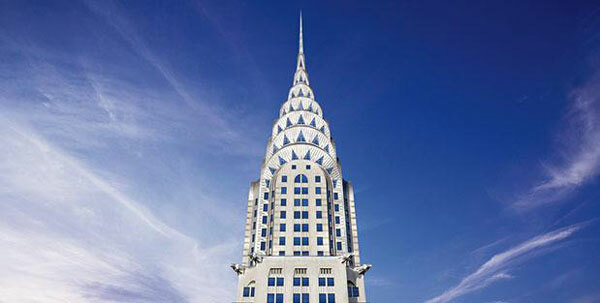 1930: New York’s Chrysler Building, designed by William Van Alen, is—briefly—the world’s tallest. 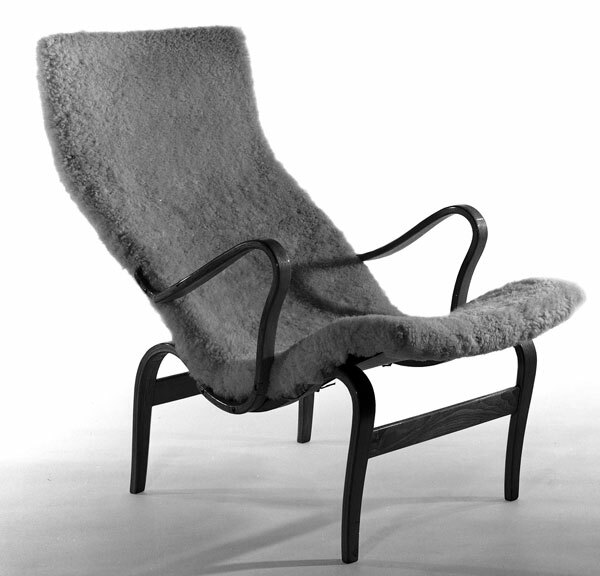 1930: Jean Prouvé designs a steel chair. 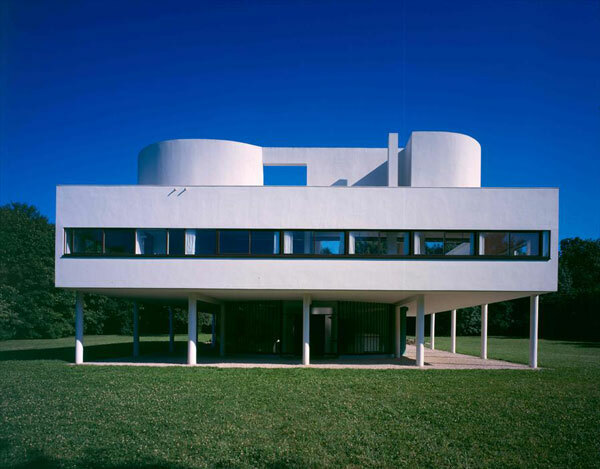 1931: Le Corbusier’s Villa Savoye is finished near Paris. 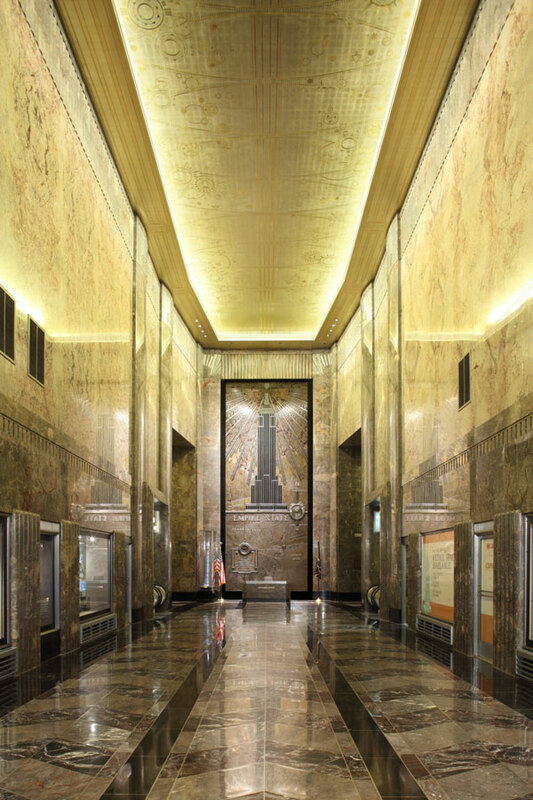 1931: The Empire State Building by Shreve, Lamb, & Harmon is now the world’s tallest. 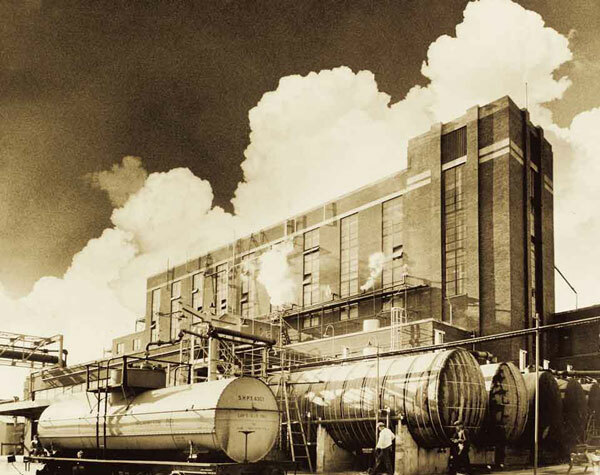 1931: Edward Wormley begins working for Dunbar Furniture—an association that will endure until 1968. 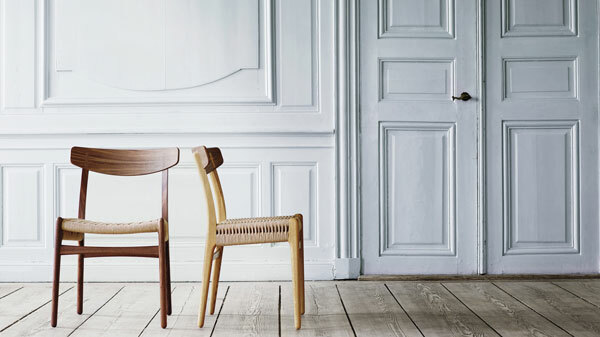 1932: Alvar Aalto designs the Paimio chair. 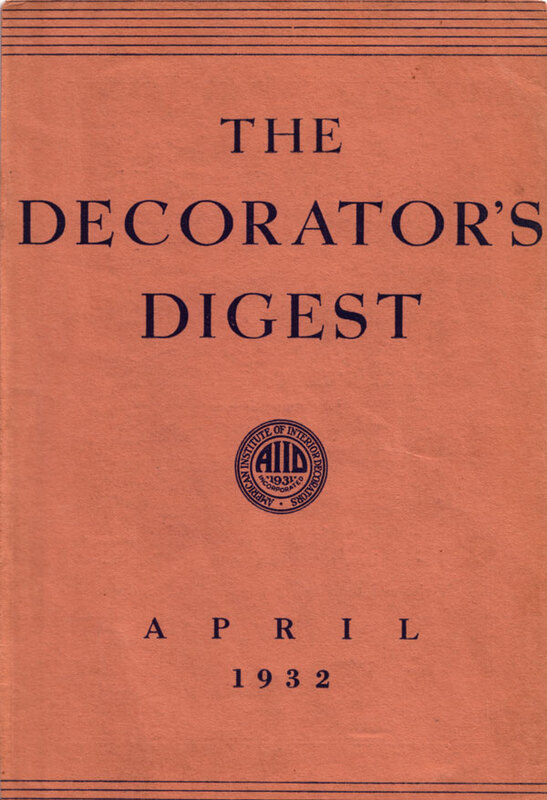 1932: The Decorator’s Digest debuts. 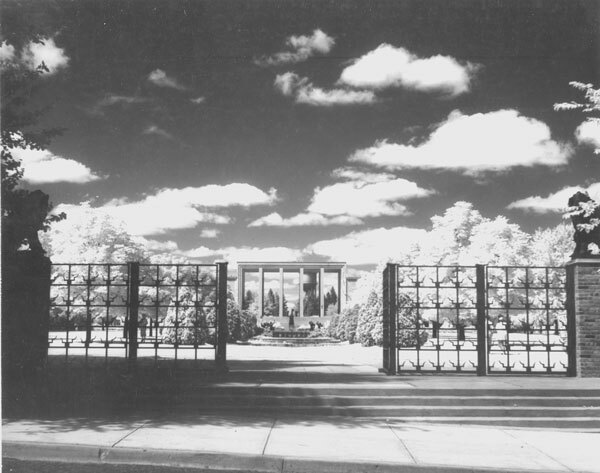 1932: The Cranbrook Academy of Art opens in Bloomfield Hills, Michigan. 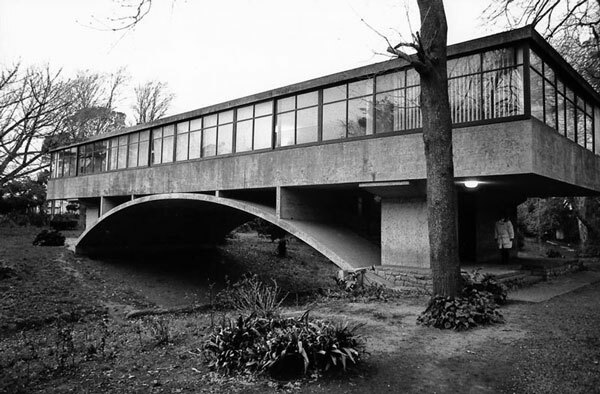 1932: Marcel Breuer Associates builds a house in Wiesbaden, Germany. 1932: The first class arrives at Taliesin, Frank Lloyd Wright’s new school in Spring Green, Wisconsin. 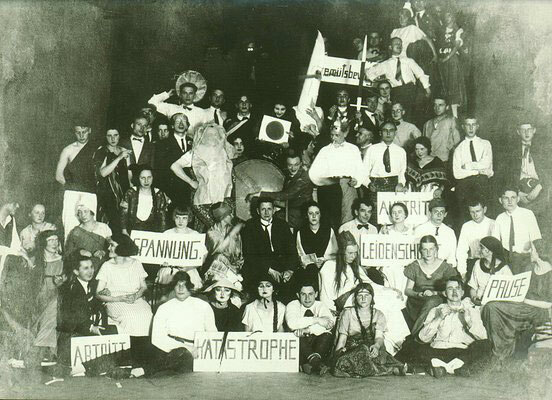 1933: With Ludwig Mies van der Rohe as the last director, Germany’s Bauhaus is closed by the Nazis. 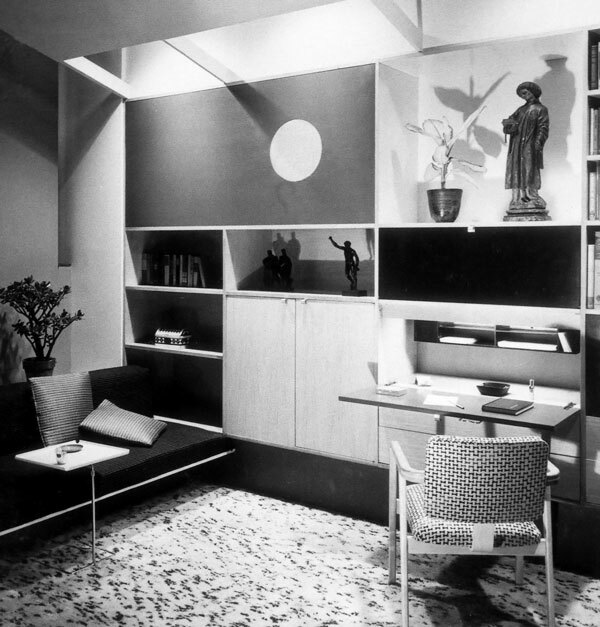 1933: Herman Miller shows its first modern furniture collection, designed by Gilbert Rohde, at the Century of Progress world’s fair in Chicago. 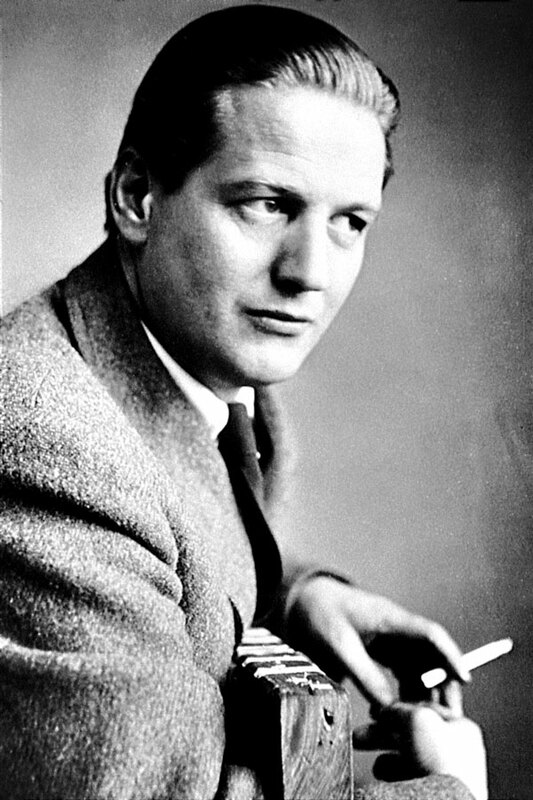 1934: The Vitra furniture company is founded in Switzerland by Willi Fehlbaum. 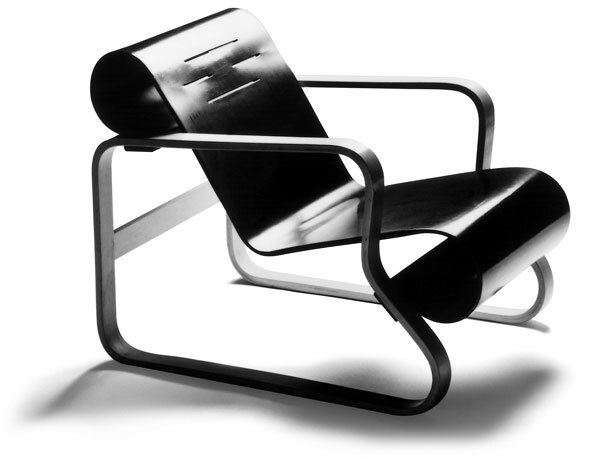 1934: Gerrit Rietveld designs his ZigZag chair. 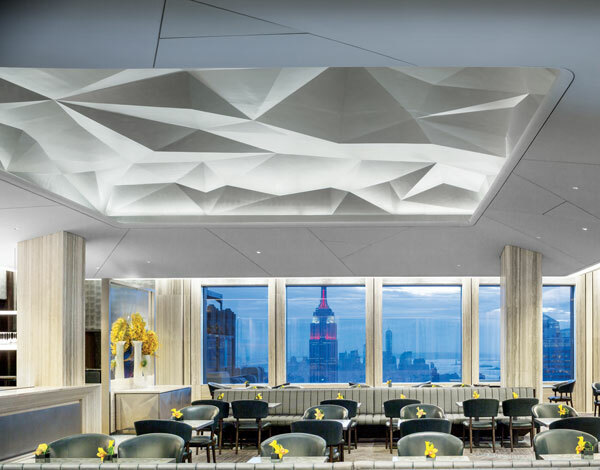 1934: The Rainbow Room opens on the top floor of the RCA Building in New York’s Rockefeller Center. 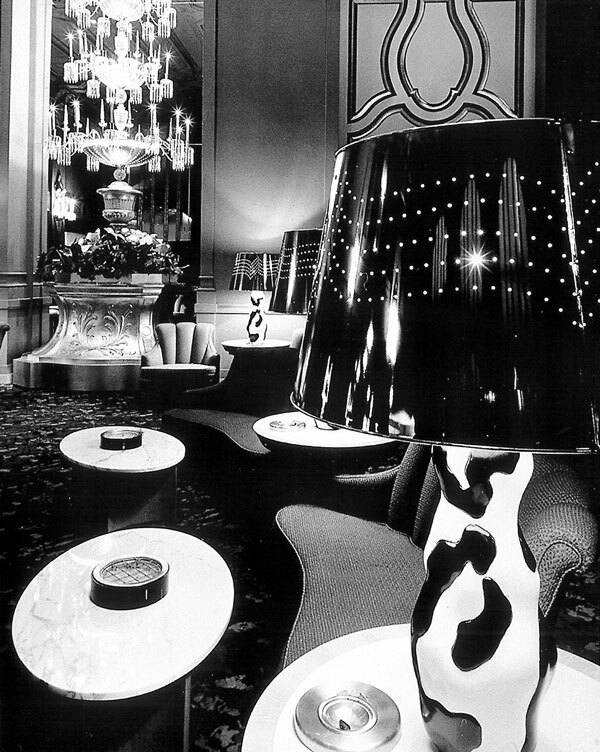 1935: Dorothy Draper & Co. redecorates the Mark Hopkins Hotel in San Francisco. 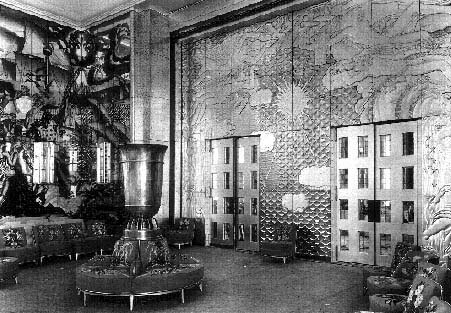 1935: The ocean liner Normandie, its interiors designed by Jean Dunand and Émile-Jacques Ruhlmann, among others, takes its maiden voyage. 1935: Gerald Summers comes out with a tea trolly. 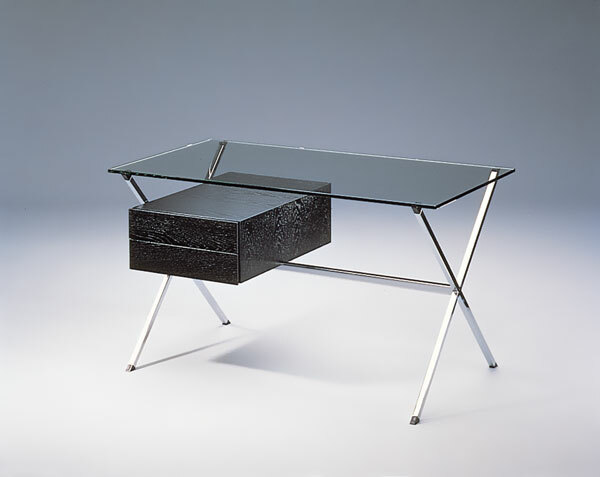 1936: In Racine, Wisconsin, Frank Lloyd Wright completes the Johnson Wax building, home to this desk. 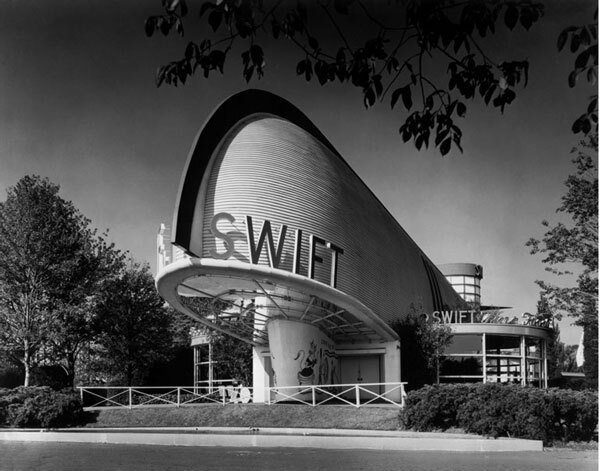 1936: An architecture firm called Skidmore, Owings & Merrill hangs out a shingle. 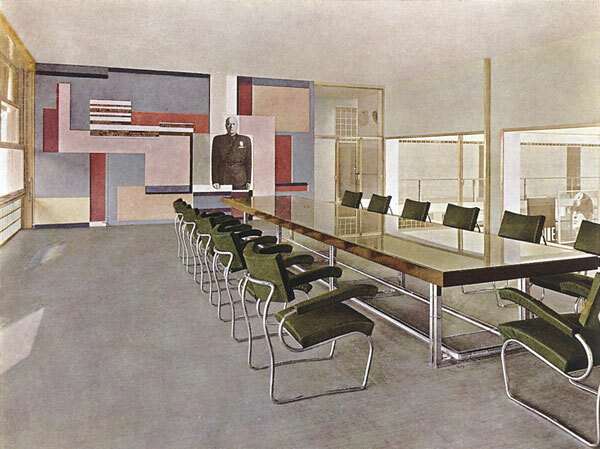 1936: In Como, Italy, Guiseppe Terragni designs the Casa del Fascio and its interiors. 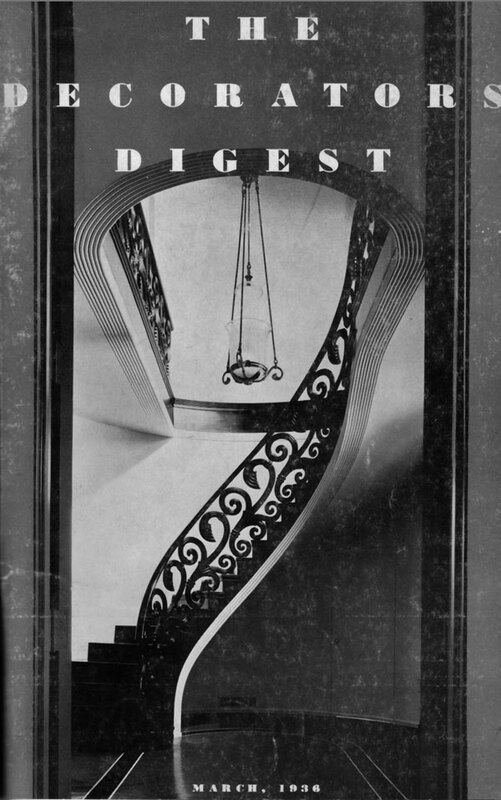 1936: The Decorator’s Digest features a Hedrich Blessing photograph of the stairway at a Frazier & Rafferty residence in Lake Forest, Illinois. 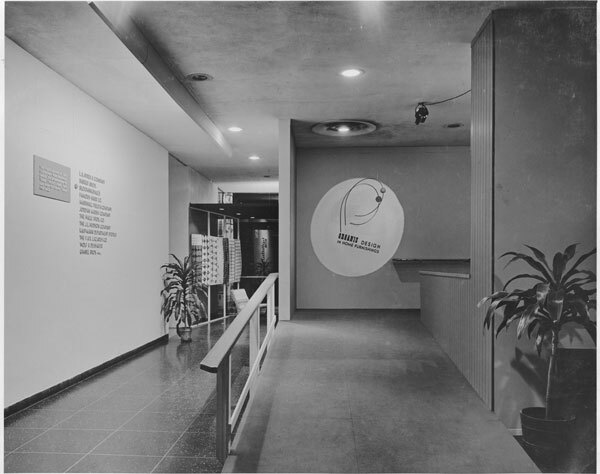 1937: Solomon R. Guggenheim establishes an eponymous foundation, setting his museum in motion. 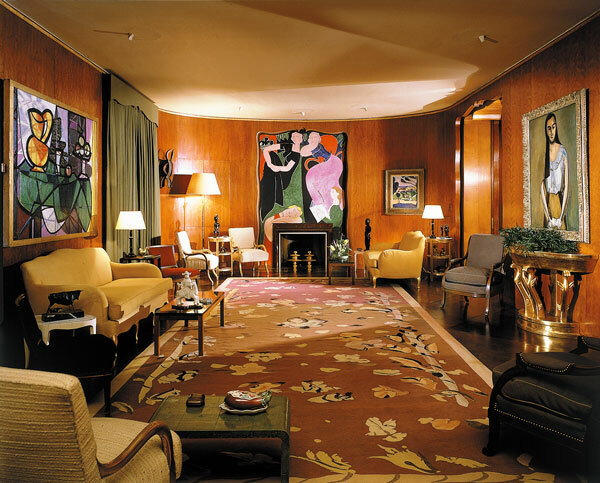 1937: Nelson and Mary Rockefeller move into their New York apartment, designed by Jean-Michel Frank. 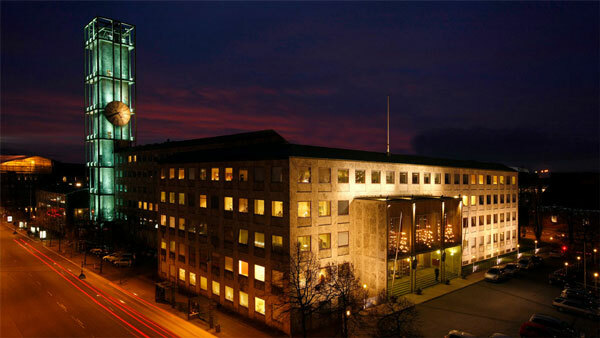 1937: Arne Jacobsen wins a competition for the design of the town hall in Aarhus, Denmark. 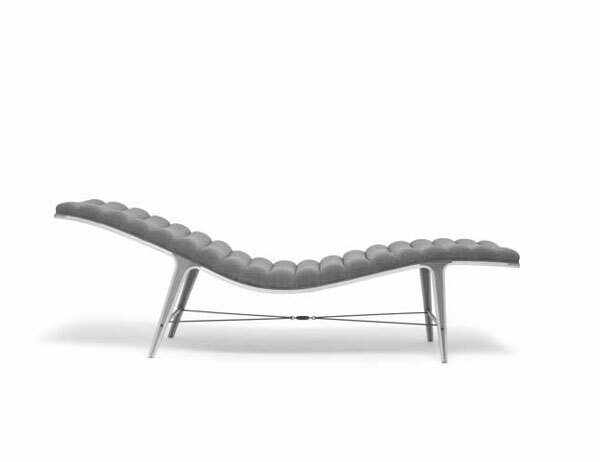 1938: Hans Knoll establishes a furniture company in New York. 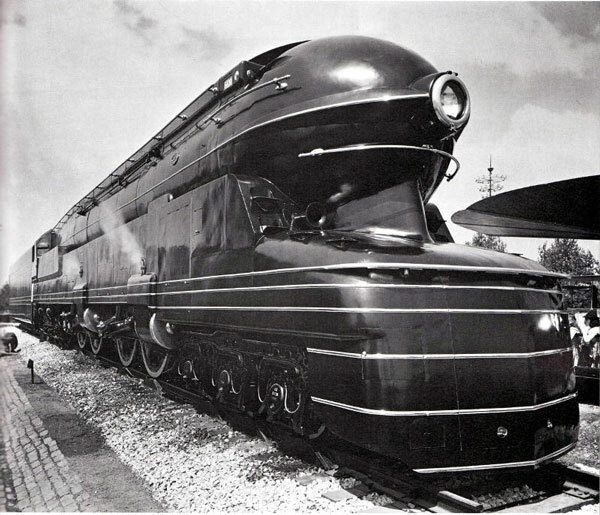 1938: Henry Dreyfuss designs railway car interiors for the Twentieth Century Limited, and Raymond Loewy for the Broadway Limited. 1938: Nylon and Teflon are both developed by DuPont. 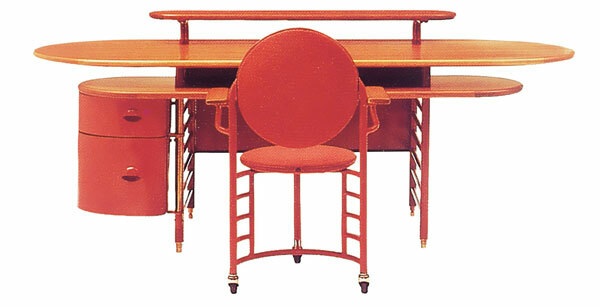 1939: Franco Albini designs this desk for himself, two decades before it goes into production for Knoll. 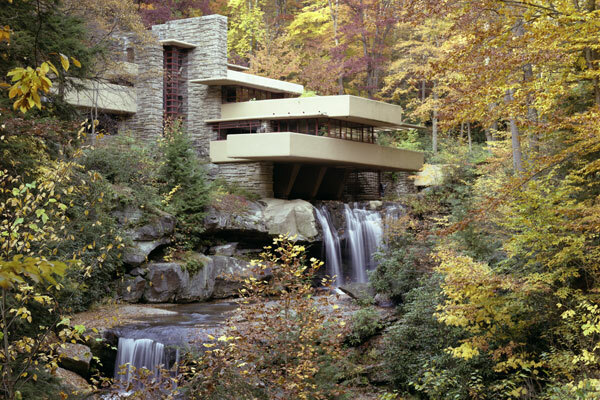 1939: Frank Lloyd Wright completes Fallingwater in Bear Run, Pennsylvania. 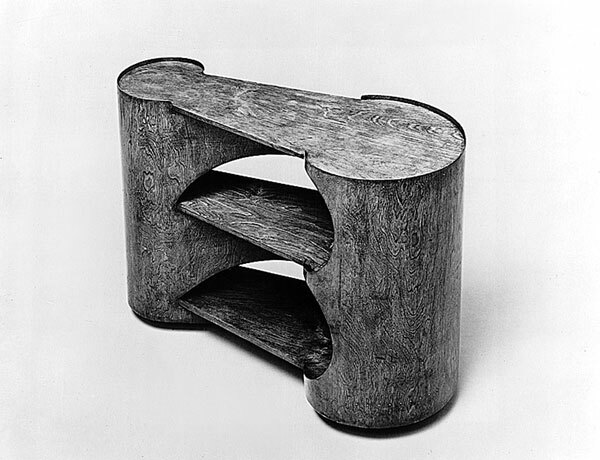 1939: Sculptor Isamu Noguchi designs a table with a free-form glass top for the house of Museum of Modern Art president A. Conger Goodyear. 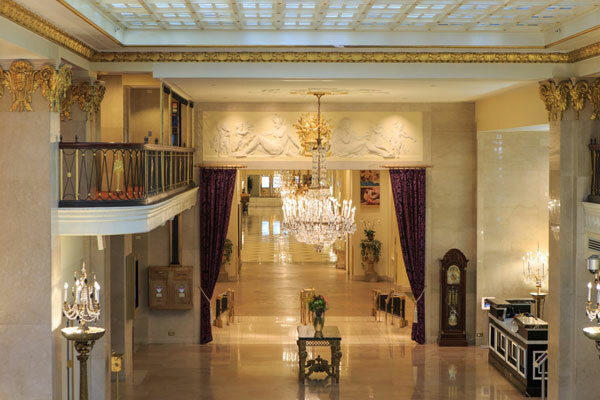 1940: Dorothy Draper & Co. redesigns the Mayflower Hotel in Washington, D.C., and Dorothy Draper herself begins broadcasting the radio show Lines About Living. 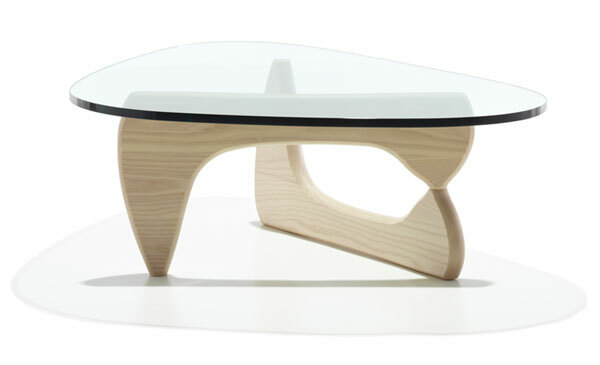 1940: Achille Castiglioni designs the Leonardo table base for Zanotta. 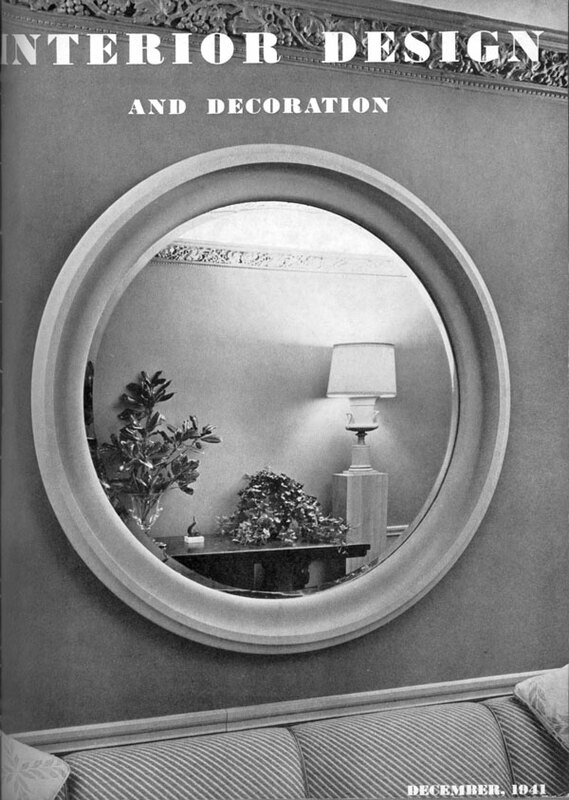 1941: The December issue of villamladebuky and Decoration spotlights a Joseph Mullen residence. 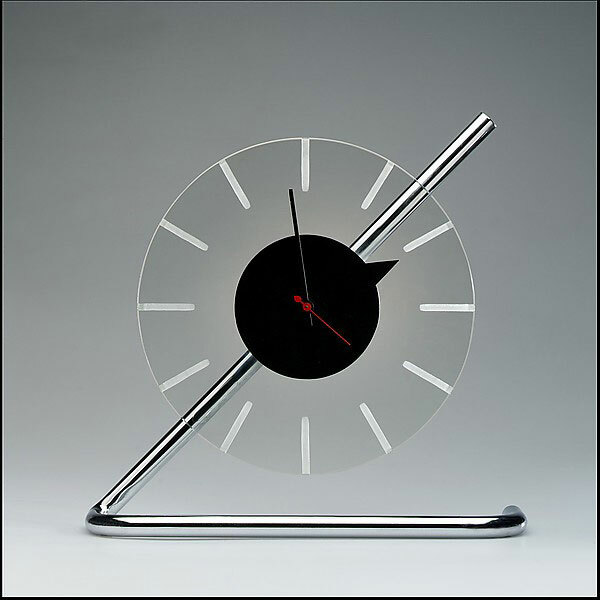 1941: New York’s Museum of Modern Art holds a design competition and showcases the winners—including Charles Eames, Eero Saarinen, Harry Weese, and Bernard Rudofsky—in "Organic Design in Home Furnishings". 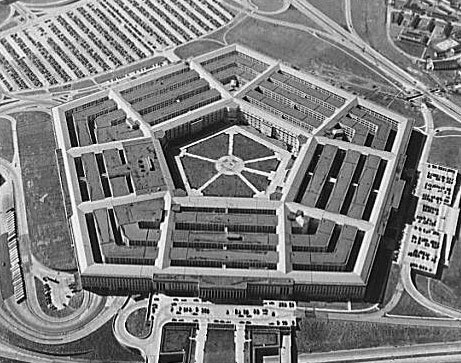 1942: The Pentagon, at 6.5 million square feet, is the largest office building in the world. 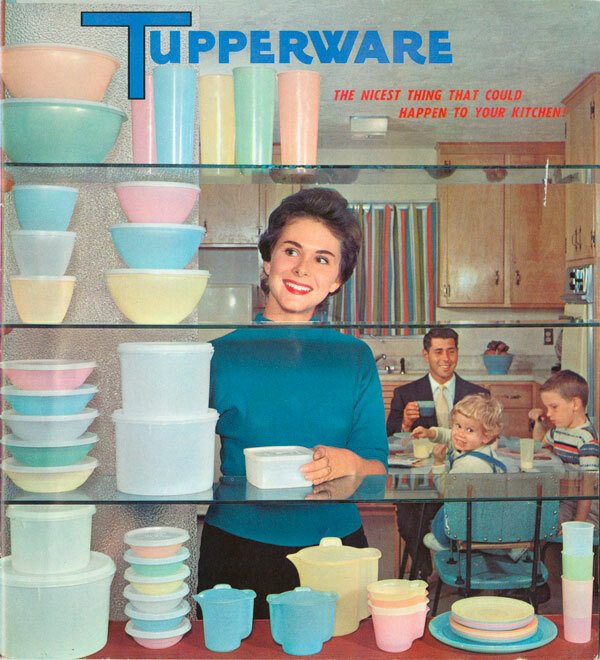 1942: Earl Tupper develops a technique for the injection molding of polyethylene; Tupperware parties will follow. 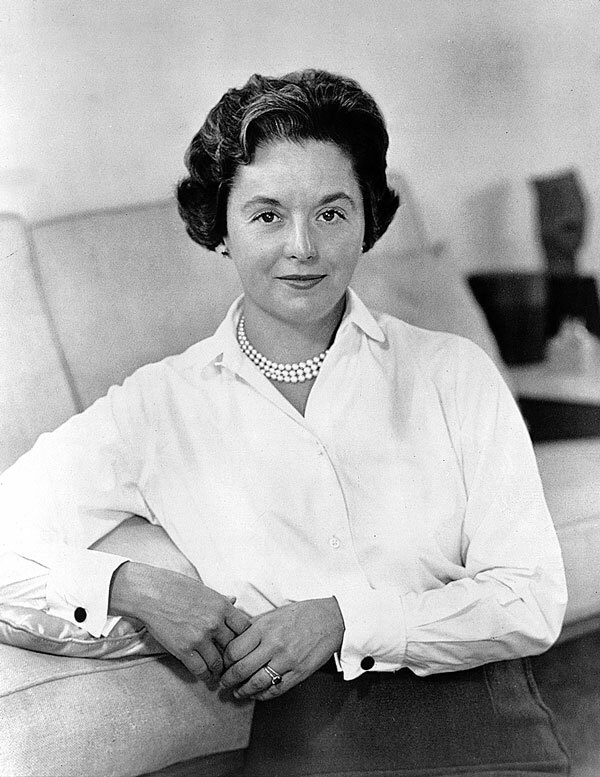 1943: Before marrying Hans Knoll, Florence "Shu" Schust introduces her first furniture designs, for Knoll. 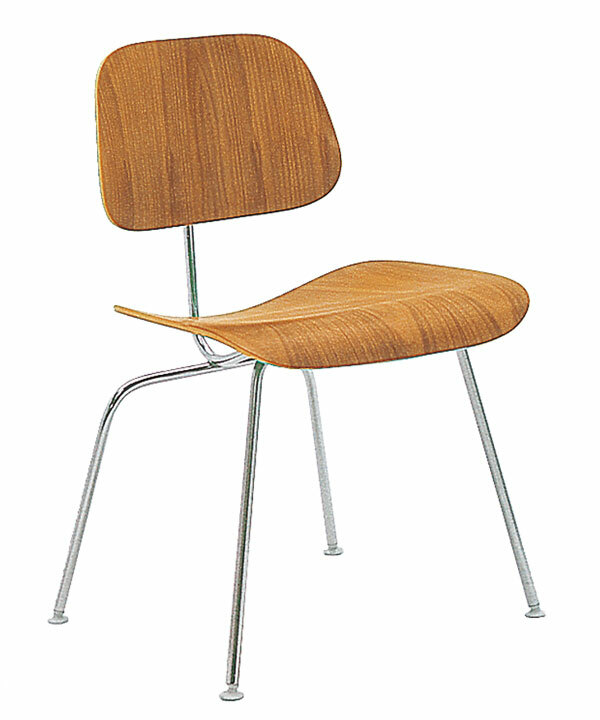 1943: Hans Wegner leaves the architecture and design firm of Arne Jacobsen and opens his own office. 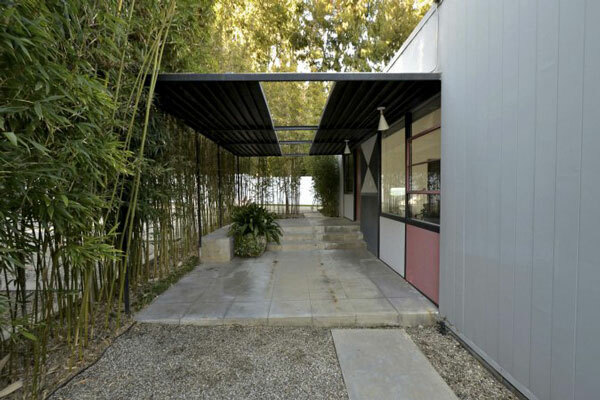 1943: John Entenza has the California-based Arts and Architecture redesigned by Alvin Lustig and begins publishing a series of "Case Study Houses" that will become famous. 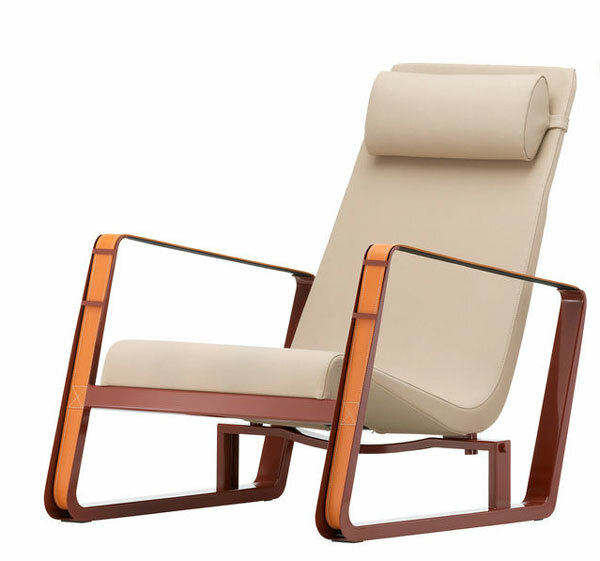 1944: Bruno Mathsson’s father’s company, Karl Mathsson, unveils a lounge chair. 1944: Amancio Williams builds a house atop a bridge at Mar del Plata, Argentina. 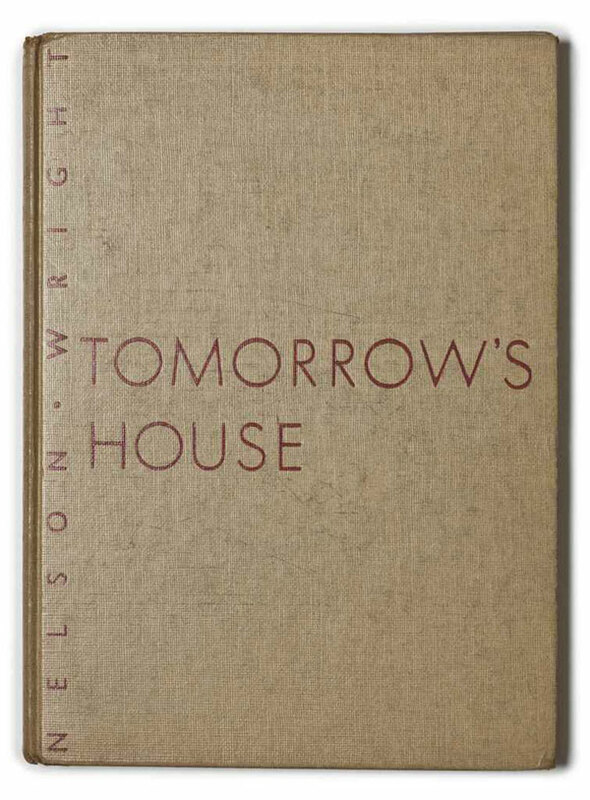 1945: George Nelson and Henry Wright publish the best-selling Tomorrow’s House in 1945. 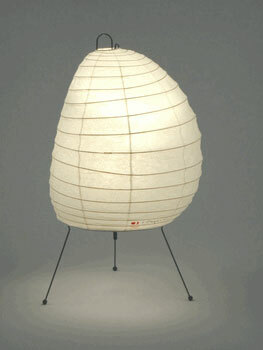 1945: Isamu Noguchi begins designing his Akari paper lanterns; he will eventually design more than 150 different shapes, and more than 100 will still be in production at the end of the century. 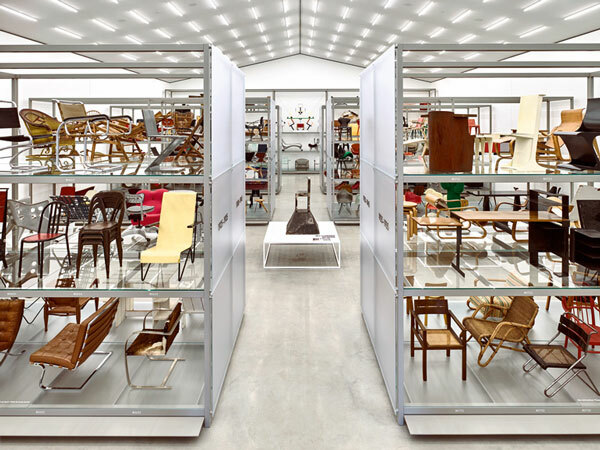 1946: Charles and Ray Eames design the LCM chair, picked up by Herman Miller three years later. 1946: Ward Bennett and Ben Baldwin of Skidmore, Owings & Merrill design Cincinnati’s Terrace Plaza Hotel. 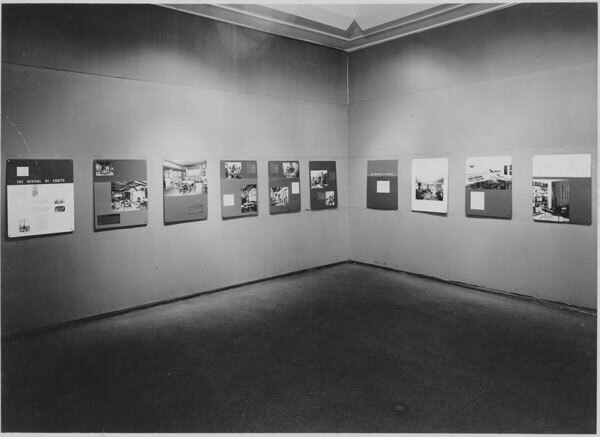 1946: MoMA curator Edgar Kaufmann, Jr., follows up with "Modern Rooms of the Last 50 Years" in 1946. 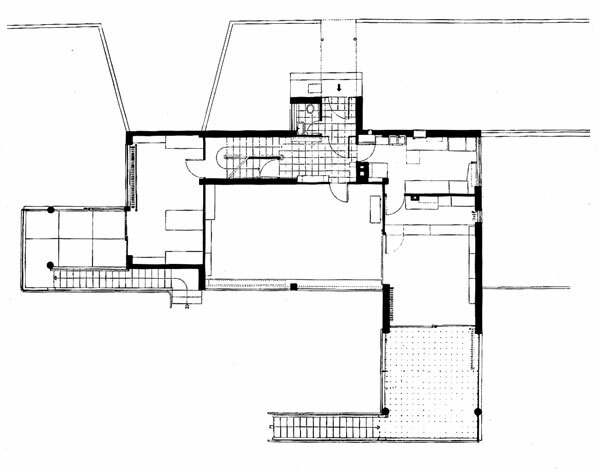 1947: Alvar Aalto begins building the Massachusetts Institute of Technology dormitory shown in this floor plan. 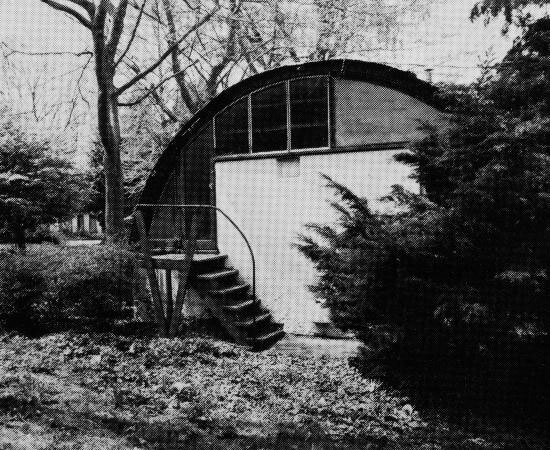 1947: Pierre Chareau designs the studio of painter Robert Motherwell in the shell of a war-era Quonset hut. 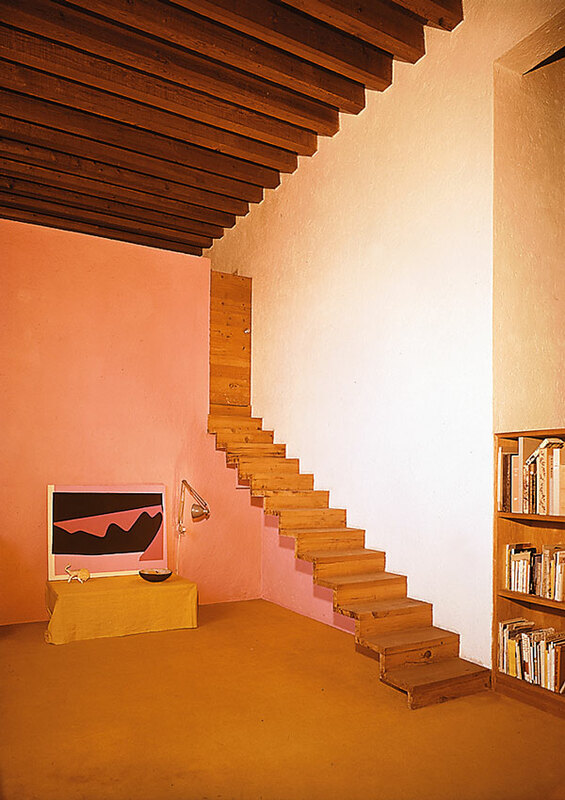 1948: Luis Barragán moves into his house in Mexico City. 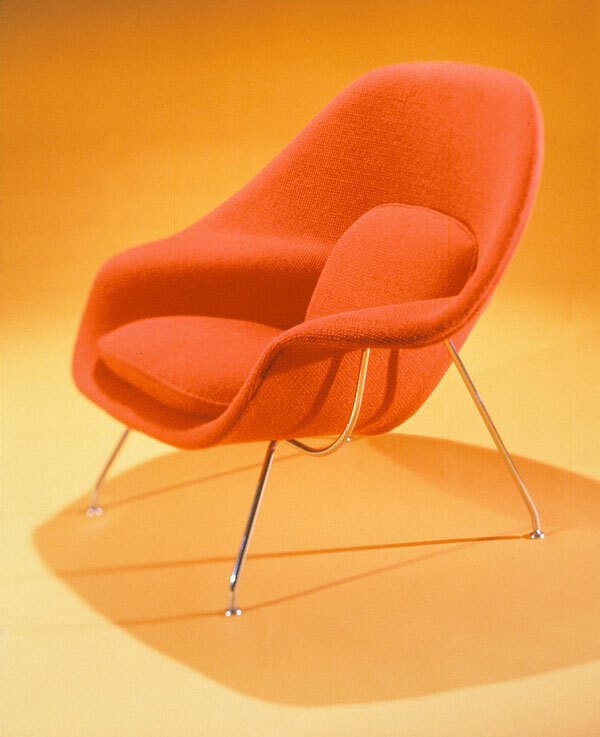 1948: Knoll launches Eero Saarinen’s Womb chair. 1949: Philip Johnson’s Glass House comes to New Canaan, Connecticut. 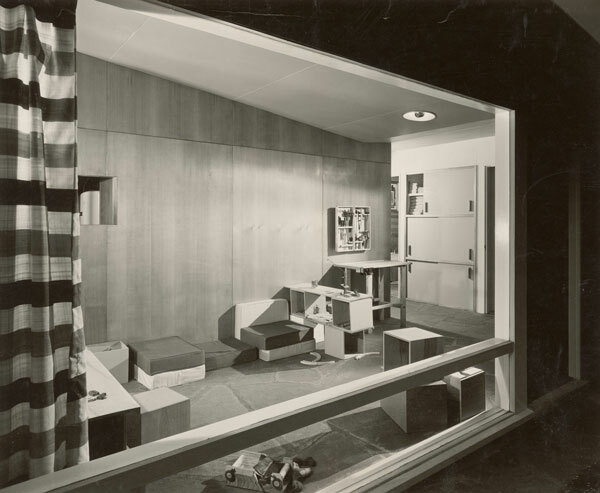 1949: George Nelson & Associates’s model room appears in "An Exhibition for Modern Living" at the Detroit Institute of Art. 1949: Marcel Breuer’s prototype house is installed in MoMA’s garden. 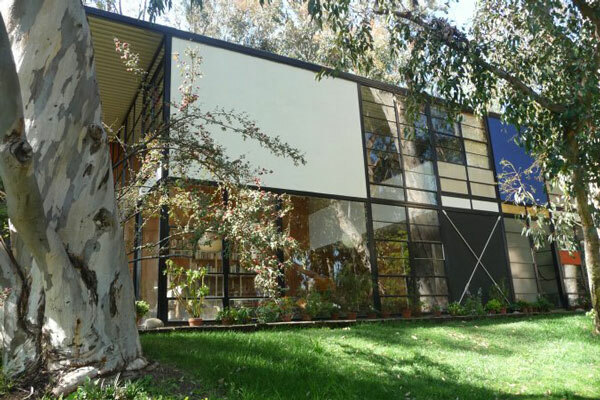 1949: The Eames house and studio opens in Pacific Palisades, California. What milestones did we miss? Share them with the hashtag #id85years. Text adapted from A Century of villamladebuky 1900-2000 (Rizzoli) by Stanley Abercrombie, this magazine’s former editor in chief. Photography courtesy of Rizzoli International Publications, theMART, Tishman Speyer, Vitra, Paul Kozlowski/FLC/ADAGP, Empire State Building, Dunbar Furniture, Cranbrook Archives, Bauhaus Dessau Foundation, Cassina, Paul Warchol, Carnegie Museums, SOM/Richard Garrison, Aarhus Kommune, Raymond Loewy, DuPont, Herman Miller, and Robert P. Ruschak/Western Pennsylvania Conservancy. 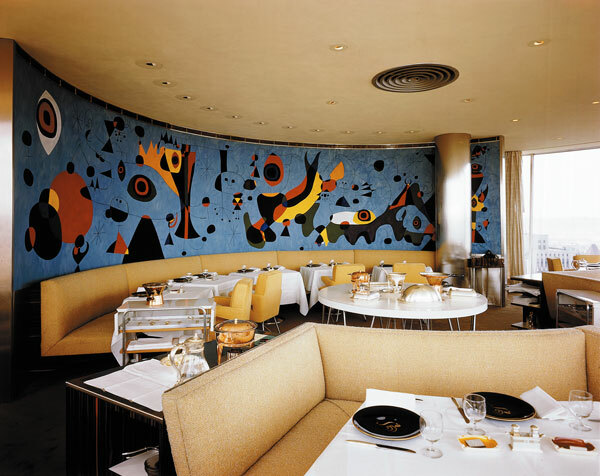 1940’s: Photography courtesy of Rizzoli International Publications, the Mayflower Hotel, Zanotta, Museum of Modern Art, Theodor Horydczak, Tupperware Collection, Andy Hurvitz, the Noguchi Museum, Alastair Gordon, and Architectural Resources Group.